KTU B.Tech BE (Biomedical Engineering) Fifth Semester all Subjects syllabus subject based .zip file download link is given below.download it and extract. 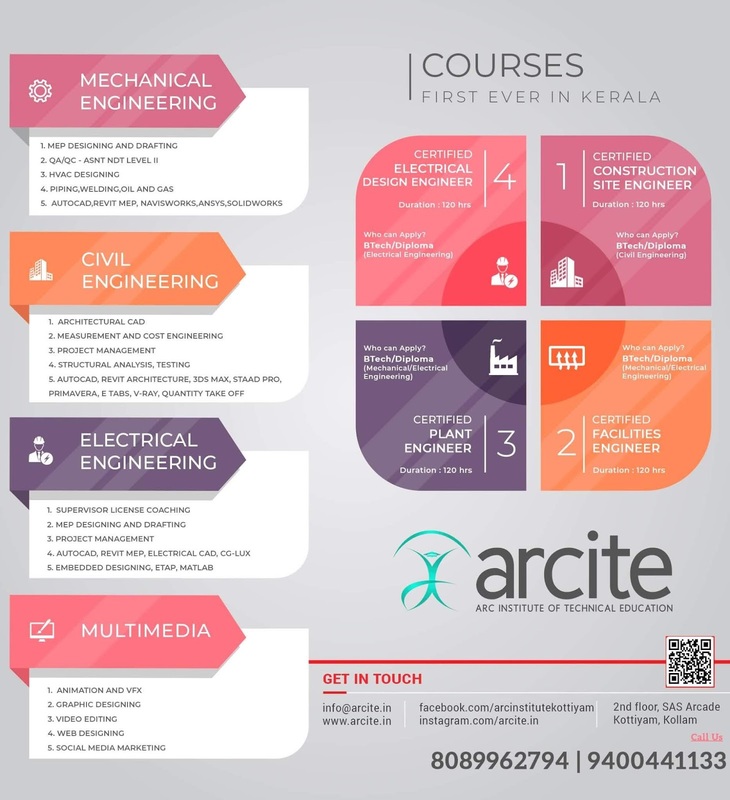 *download link not work in uc browser. 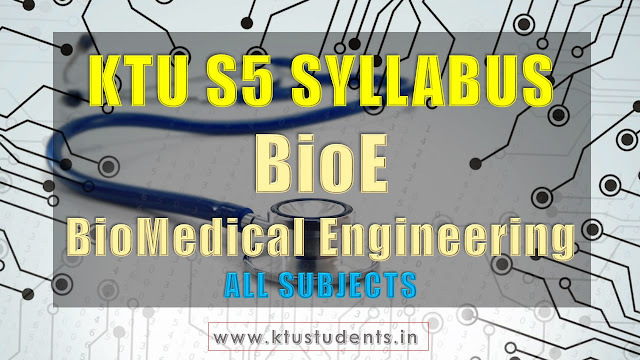 ktu Biomedical Engineering [BE] S5 Syllabus KTU B.Tech BE (Biomedical Engineering) Fifth Semester all Subjects syllabus subject based .zip file download link is given below.download it and extract.